Ranked among the top business programs by Poets&Quants, U.S. News and World Report, the Princeton Review and Bloomberg Businessweek, the AACSB accredited College of Business is where careers begin. It's more than rankings: it's how, and what, our students learn. Led by faculty paving the way for business innovation through cutting-edge research, students develop real-world business skills and an understanding of the global marketplace through interactive learning programs and internships. Our graduates are sought-after and highly marketable. The proof is in the numbers. Your future starts with a plan. 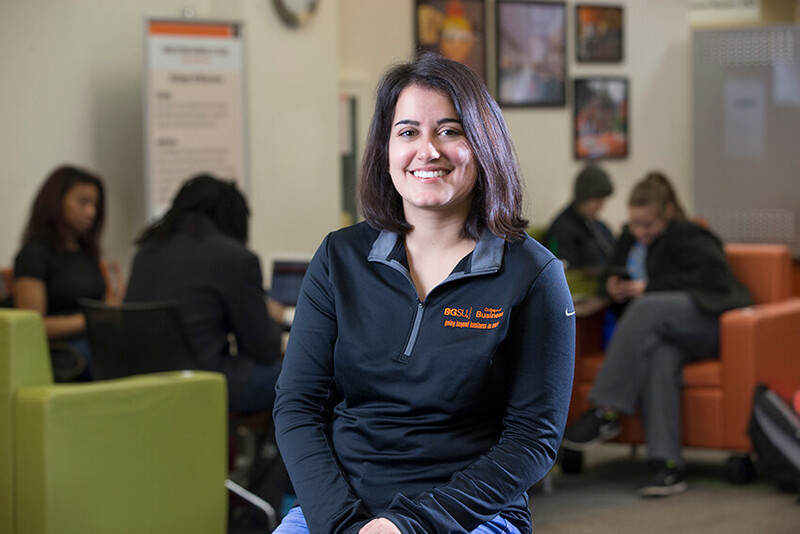 The BGSU College of Business offers a wide selection of top-ranked specializations to give students an edge among the competition. Home to innovative programs like sales and services marketing, insurance and an entrepreneurship minor, we’re dedicated to a personalized, interactive learning experience that jump-starts your path to success. Statistics is the science of the collection, organization and interpretation of data. The Applied Economics specialization offers students the opportunity to design unique specializations that combine Economics with a related discipline. Through the Accounting program you will learn all areas of accounting including auditing, financial accounting, cost accounting, accounting information systems and taxation. The Individualized Business (I-Business) specialization is designed for students who want to obtain a broad business background or who want a business program tailored to their specific needs. The economics minor emphasizes the development of analytical thinking and communication skills. Students who desire a liberal arts education should consider economics as a major. The Finance Specialization prepares students for careers associated with either non-financial or financial services corporations. Students with a degree in business analytics and intelligence typically work as a business analyst/data analyst/business intelligence analyst within a corporation or a consulting firm. The information systems auditing and control (ISAC) specialization blends accounting and auditing with information systems and computer science. International business is a major that covers a range of academic areas such as politics, economics, law, culture, religion, value systems, geography, history and language. The Insurance Specialization is designed for business students to prepare them to be an insurance specialist needed to advise on insurance and manage insurance company and agent operations. The management specialization prepares students for roles in management and leadership of people in a wide variety of organizations. The sales and services marketing curriculum is designed to introduce each student to the broad marketing field. Interested in a career in Supply chain management? Learn about planning, acquisition, conversion, flow and distribution of goods from raw materials to finished goods. Marketing is a total system of business activities designed to plan, price, promote and distribute products and services to consumers, businesses and other organizational buyers. Students in the management information systems program develop skills focused on the application of computers to business problems. Master of Business Administration program is designed for experienced professionals that seek to expand their skills to succeed in today's global business environment. 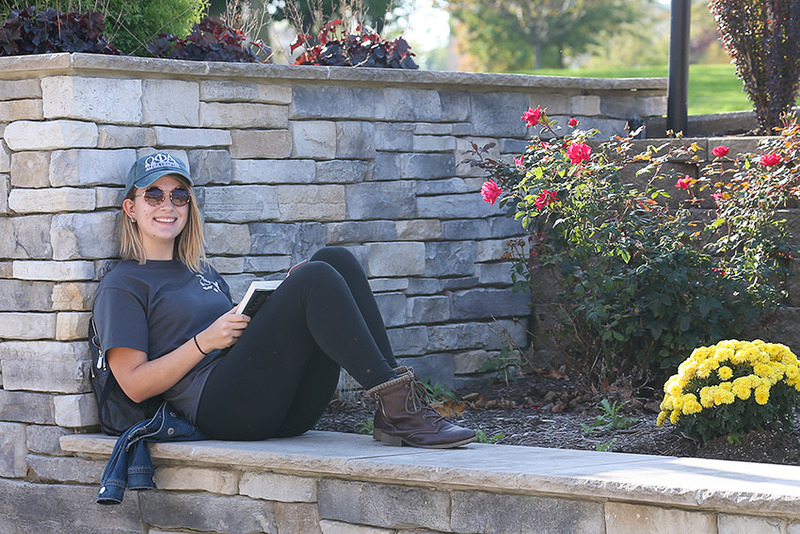 Undecided about a specialization, enter the College of Business as undecided and we'll provide an introduction to the functional areas and environments of business and to careers in business. 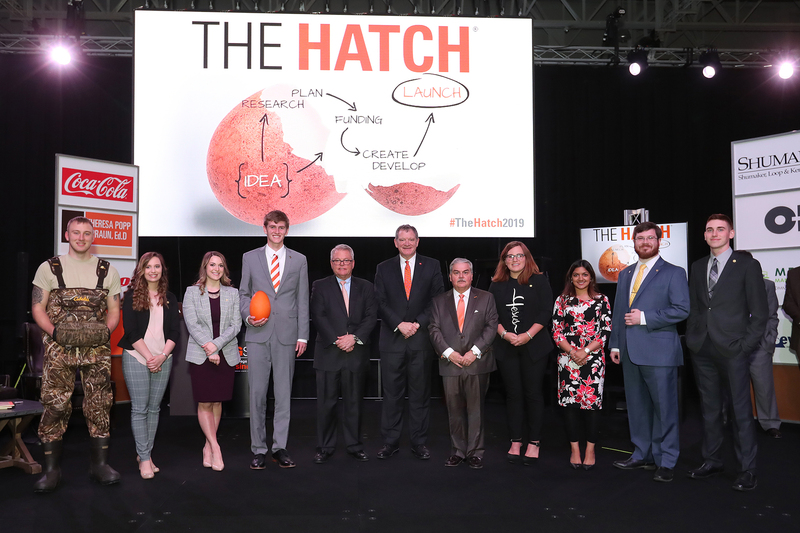 The Robert W. and Patricia A. Maurer Center will be the new home for the BGSU College of Business, scheduled to open in Fall 2020. 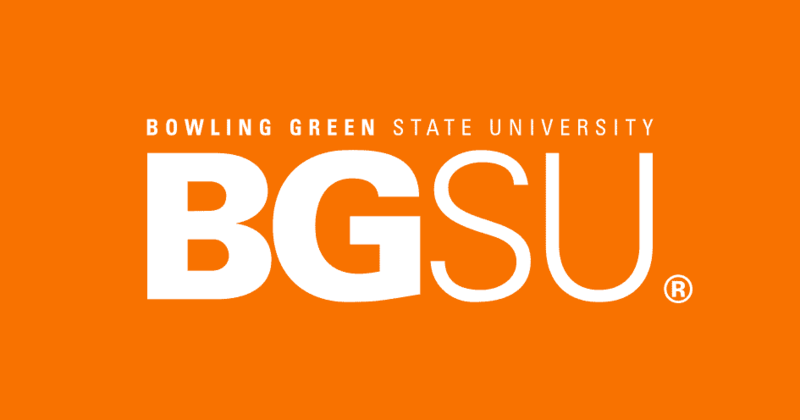 This state-of-the art facility will serve as a gateway to the academic core for the BGSU campus. It will include the renovation of Hanna Hall and a more than 50,000-square-foot addition. When you're part of the Falcon Family, you'll get noticed. You'll be part of a Falcon network working in every state in the U.S., and in countries around the world. Our Business Career Accelerator, exclusively dedicated to the College of Business, connects students with its 1,000+ employer network. And when top-employers like these are looking for talented professionals ready to make an impact in the business world, they know they can find it in the Falcon Family.